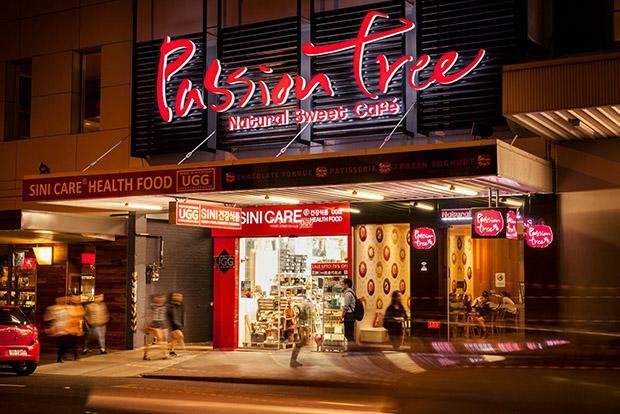 A prime freestanding retail asset, located at 105 Elizabeth Street, has been placed on the market. CBRE City Sales Associate Director Mike Walsh, alongside colleagues Peter Court & Andrew Adnam, has been mandated to divest the property on behalf of a local private owner. Occupying a super prime location, the property is 100 per cent leased to 2 tenants generating an annual net income of $384,827 (approximately). Mr Walsh said the property represents a truly rare offering within such a tightly held part of the CBD. “Seldom do assets of this calibre present themselves to the market as evidenced by our internal analysis which notes only 14 freestanding assets sub $10million have transacted over the past 20 years in the CBD and very few in such a quality location like 105 Elizabeth Street is,” Mr Walsh said. sale via an Expressions of Interest campaign, closing Thursday, October 22, 2015 at 4pm (unless sold prior).